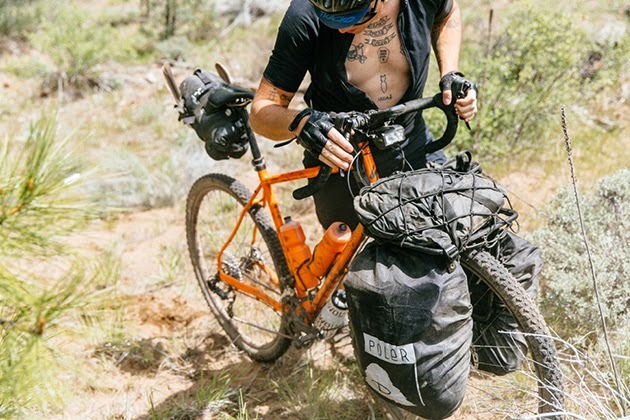 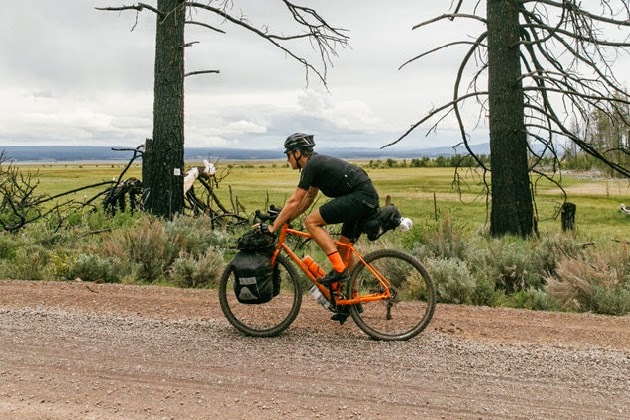 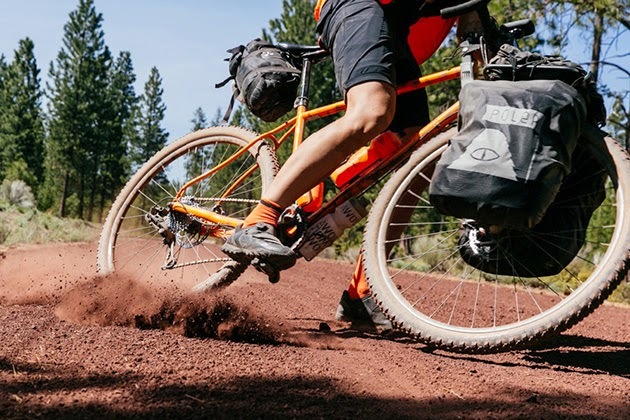 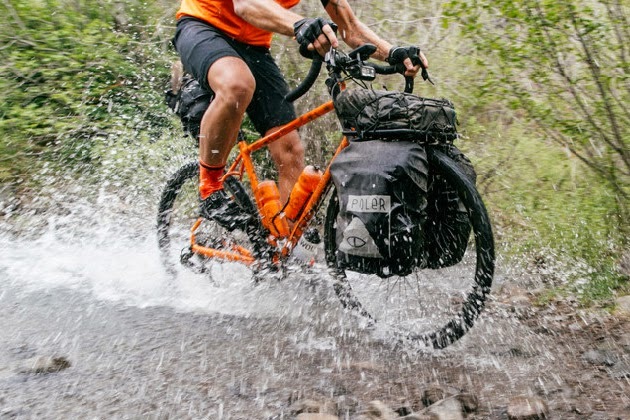 Crafted from lightweight carbon fiber, this $2,000 adventure bike is designed for traversing any terrain you throw in front of it, and then asking for more. 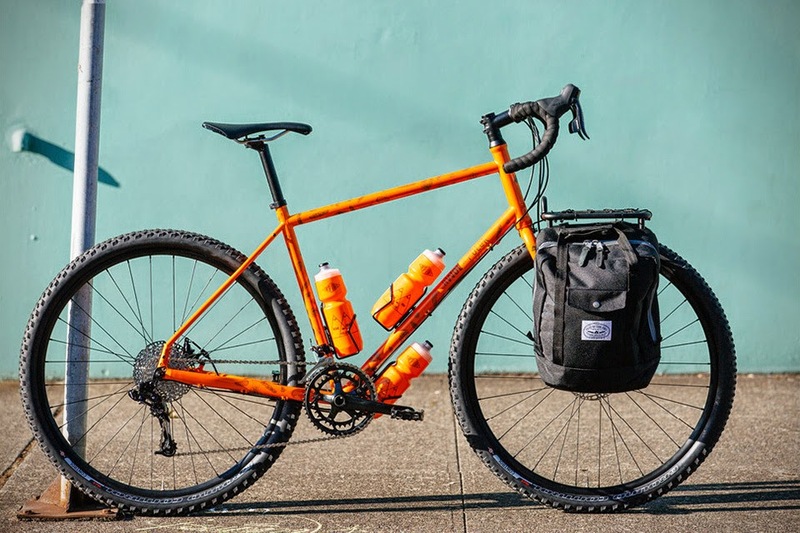 Specs include custom double butted and formed Cr-Mo tubing; custom cast dropouts; post mount disc brake; AWOL Unicrown fork; a specialized 3D forged alloy stem; 4-bolt, 6-degree rise, anti-corrosion hardware; alloy pedals; 29“ disc, aluminum 6061-T6 double-wall rims; specialized ground control, 60TPI tire; and a Body Geometry Phenom saddle. 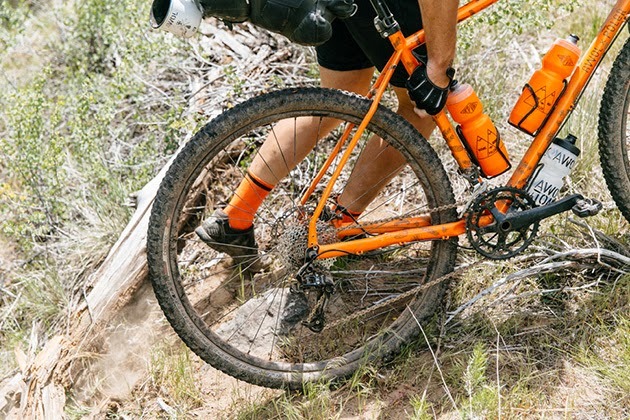 We think you’ll ride confidently on the trails with this one.